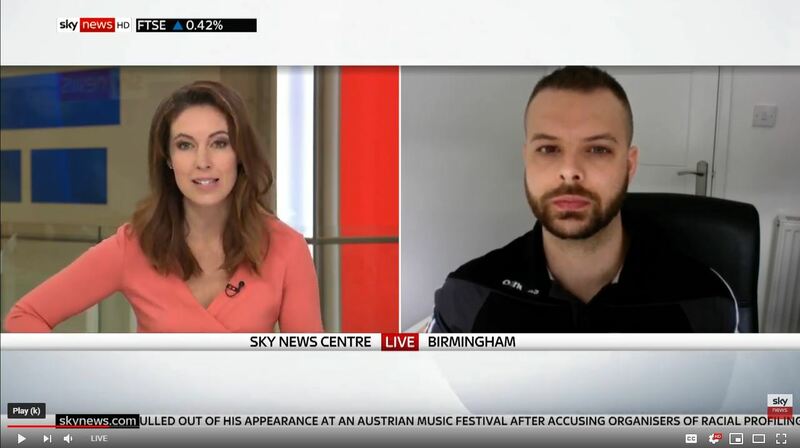 Today Dr Stefan Lawrence, Senior Lecturer in Sport and Health at Newman University was interviewed live on Sky News as they spoke about racism in football. The topic which is very present in the media currently, is one which Stefan has researched into previously and a topic he feels passionate about. Dr Lawrence spoke about why he thought racism within the sport was becoming more prevalent in recent years and also what can be done to prevent racism within football. You can view the interview on the Sky News website. View more about Dr Stefan Lawrence.